A classic farmhouse ale which is beautifully balanced and light. This saison has a long dry finish with sediment at the bottom of the bottle making the beer cloudy which is perfectly normal. Located in the centre of West Hainaut the brewery was founded in 1950 on a working farm which can be dated back to 1759. 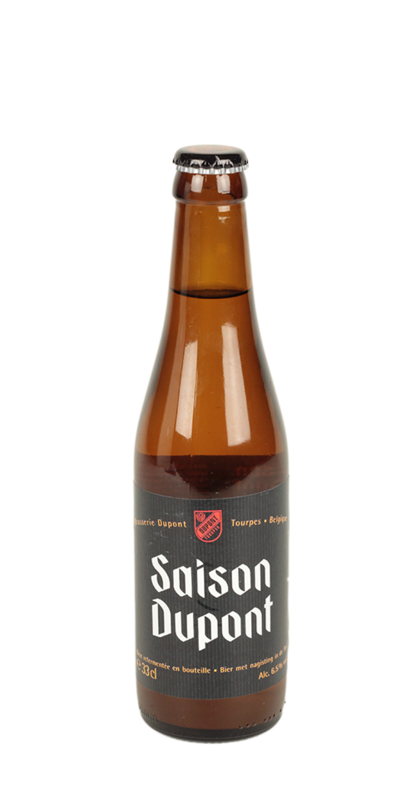 The brewery have rose to fame through two beers the Moinette Blonde and Saison Dupont which was exported to America in 1980’s allowing people to discover these great farmhouse ales.